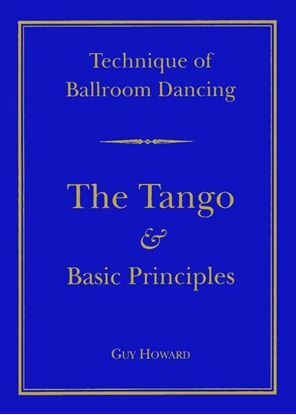 Modern or Ballroom Dancing technique will never be perfect, it deals with the dynamics of the human body on one hand and ever changing trends on the other. 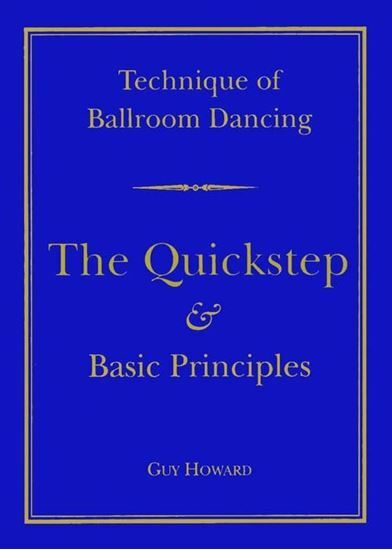 Guy Howard is one of those unique people who can analyse dance movement and reduce the complicated to simple. He was one of the first Ballroom dancers to be presented with the American Hall of Fame Award, and is an honourary member of almost all the recognised Major Dance Organisations worldwide. 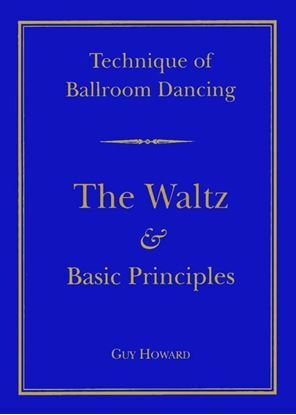 This revision includes the latest developments, some deletions and fine tuning of the Principles, without altering the fundamental structure of the technique. When teaching, most of us take the knowledge contained in this book for granted. 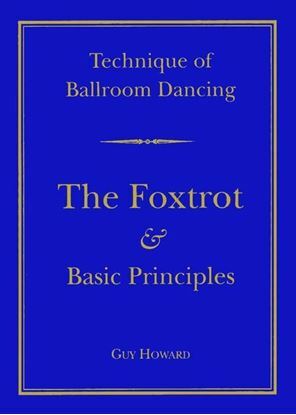 I would gently remind the reader, never to forget and to appreciate the brilliance, dedication and keen analytical mind of Guy Howard.